Here we go yet again with the illegal scrubbing of important documents at the IRS (and EPA, and DoJ). An Ohio-based private jet company entangled in a multi-million dollar lawsuit with the Internal Revenue Service filed a motion this week asserting the tax agency is missing emails from three separate employees that would be evidence in the case, the Columbus Dispatch reported. The court motion and the federal case are unrelated to the IRS targeting scandal. 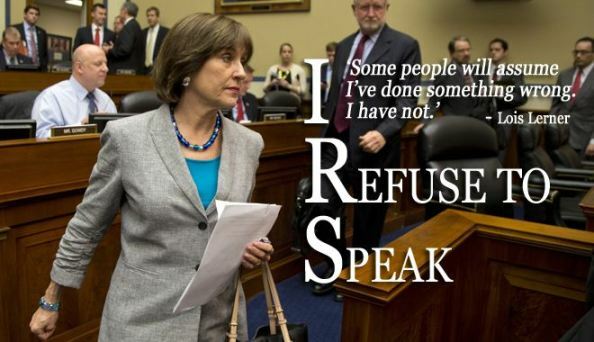 Nevertheless, it comes after extensive congressional inquiries in Washington over missing emails from Lois Lerner, the former head of IRS tax-exempt organizations unit, who last year admitted to giving extra scrutiny to conservative groups applying for exempt status. 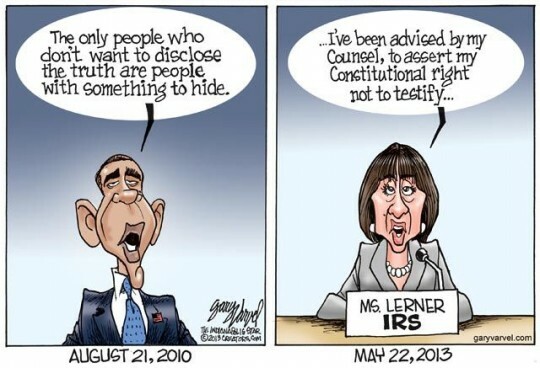 The IRS said the subpoenaed Lerner emails were destroyed in a hard drive crash. The agency later admitted that other emails related to the targeting were missing. The jet company, NetJets, asserts that the IRS “wiped clean a number of computer hard drives containing emails and other electronic documents that the government was required to produce,” according to the motion filed with U.S. District Judge Edmund A. Sargus Jr., the Dispatch reported. This entry was posted in Uncategorized and tagged court motion, internal revenue service, Lois Lerner. Bookmark the permalink.